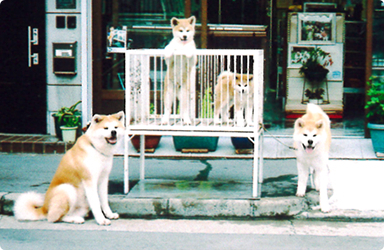 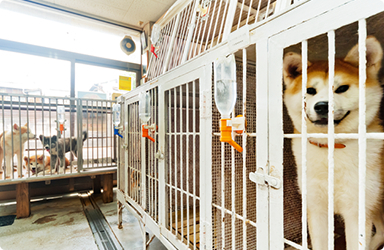 This is Akita inu breeder’s shop “NAKAGAWA ChikukenTen”. 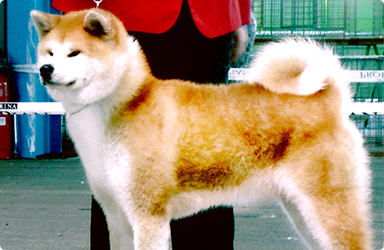 Our purebred Akita inu are excellent and pedigreed. 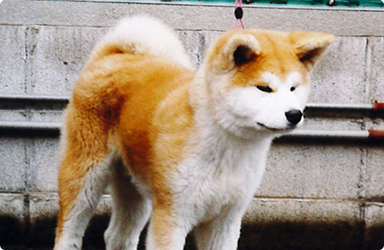 We sell Akita inu directly to a client, so that we can accommodate client’s requests. 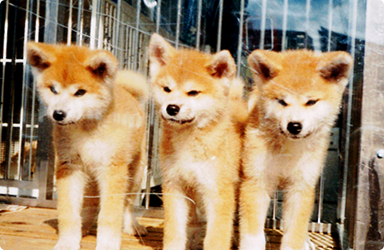 We can apply for pedigrees, and coach how to be a good guardian. 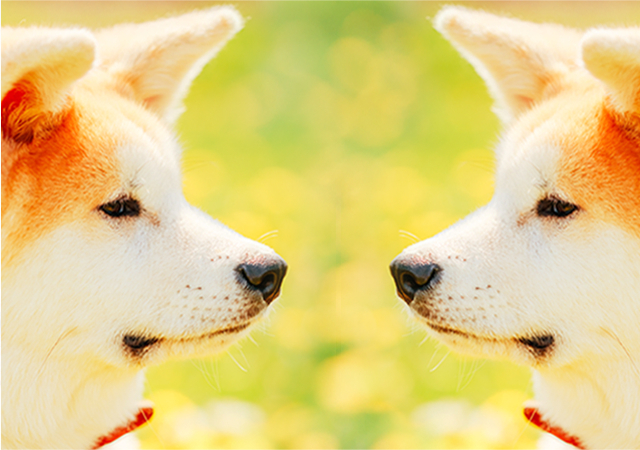 We appreciate your visiting us. 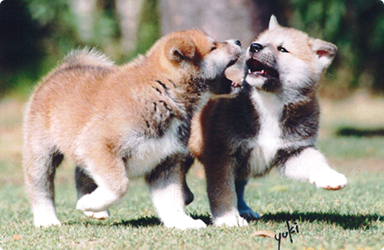 Copyright(C) akita-inu.jp All Rights Reserved.